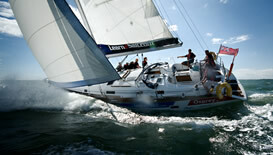 New to sailing or new to yachting? This is the ideal introduction. 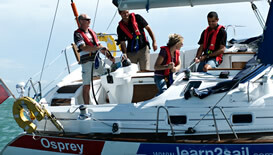 This sailing course takes you from novice to Day Skipper and includes your I.C.C. so that you are qualified to confidently skipper your own yacht. This is the next step on your path to becoming a valuable member of the sail crew. Duration - 2 day or 5 day course.